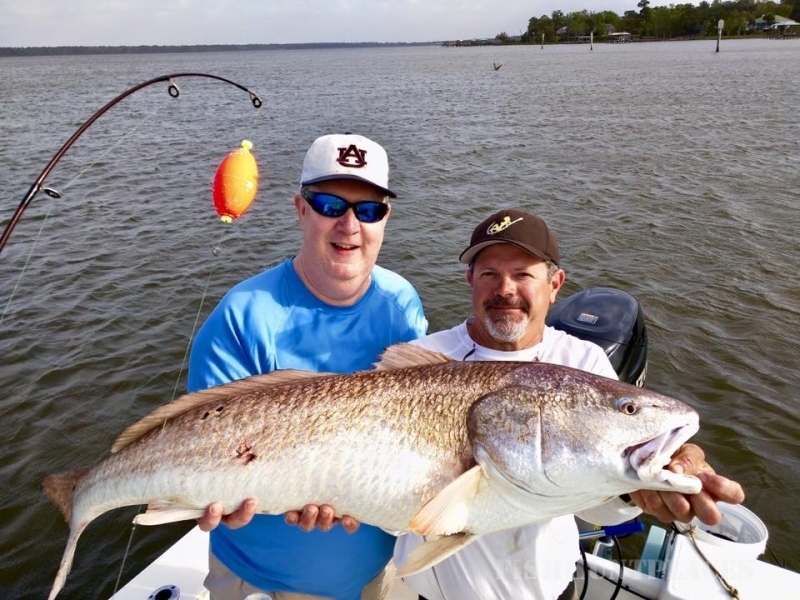 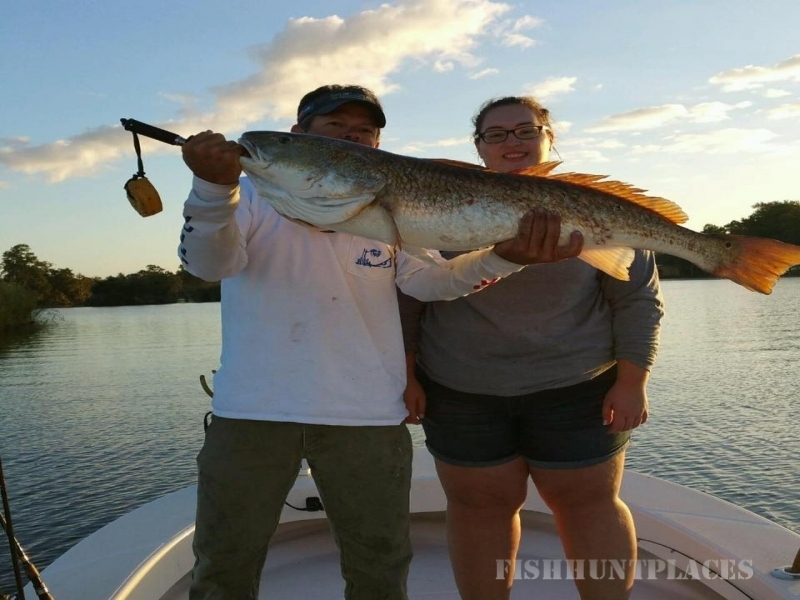 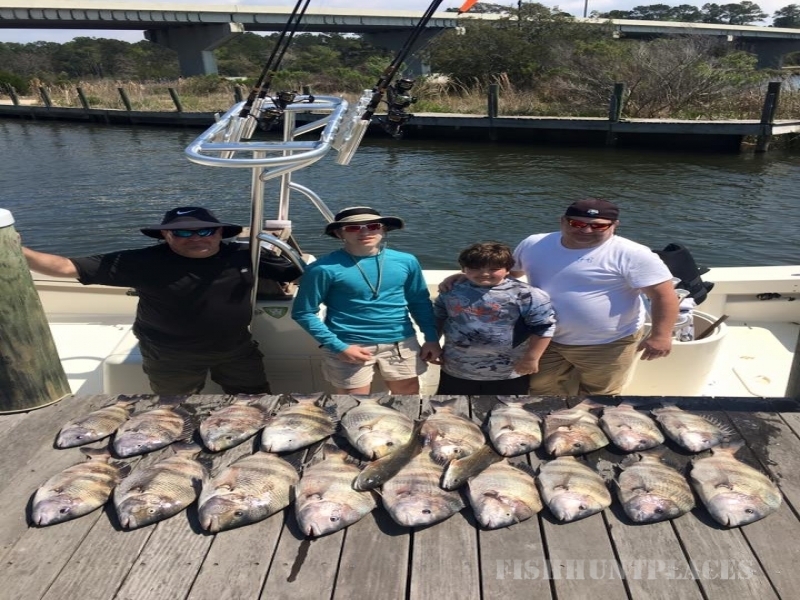 Southern Exposure Inshore Fishing specializes in guiding fishing trips and private tours out of Fairhope, Orange Beach, Gulf Shores, and Fort Morgan. 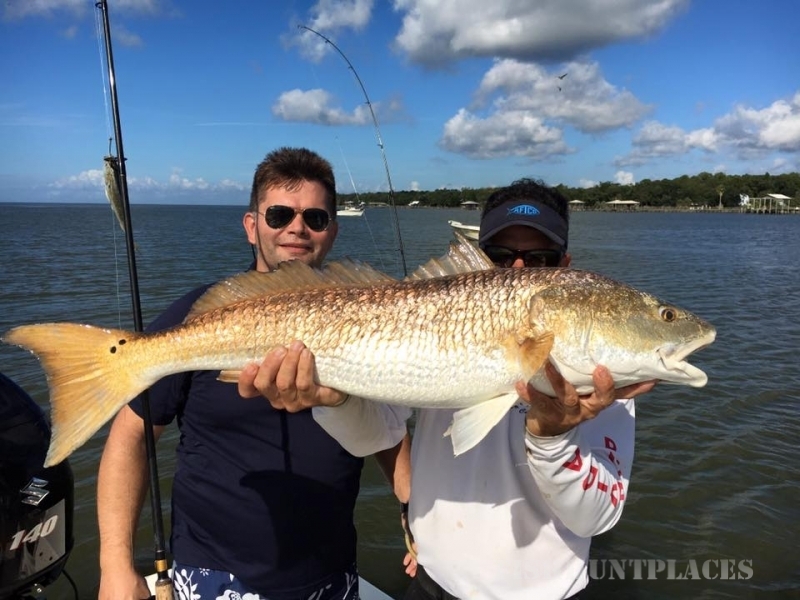 Each charter is designed around what you're looking for - solo outings for the experienced angler, entertaining clients, fishing with friends or families looking to spend the day on the water. 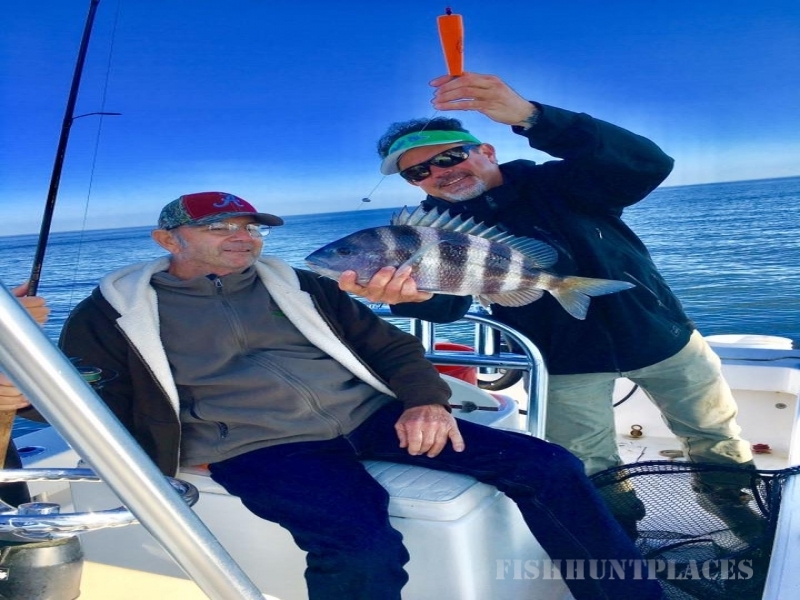 No experience is necessary to have a good time!